The car was in storage for seven years before being purchased by the current owner in June 2004. 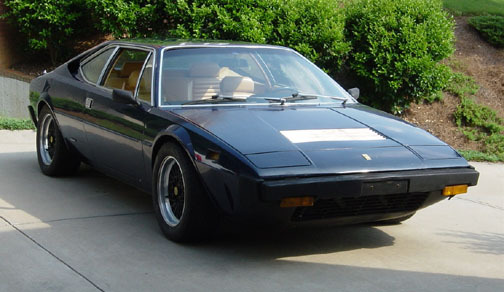 The owner will begin a restoration soon, keeping the original paint, but replacing the three-piece BBS wheels with correct 16" Ferrari Pentastar wheels. Owned by Mark Sanderson. Visit his website: www.gmpdiecast.com.